When teaching goes beyond the transfer of information you have to get into ‘m o d e l l i n g.’ Have a look at this great blog where Shaun Allison shares ideas and examples including Andy Tharby’s talk. The DHS 2015-16 15 minute forum programme was kicked off tonight, with Andy Tharby talking about modelling. In his first year of teaching, Andy taught a top set Y11 class. He worked his socks off for a year, but come the summer, only four of them achieved a grade A. On reflection he soon realised why – he wasn’t modelling to the students, how they needed to apply their knowledge and skills. It soon became clear to Andy that modelling is teaching. 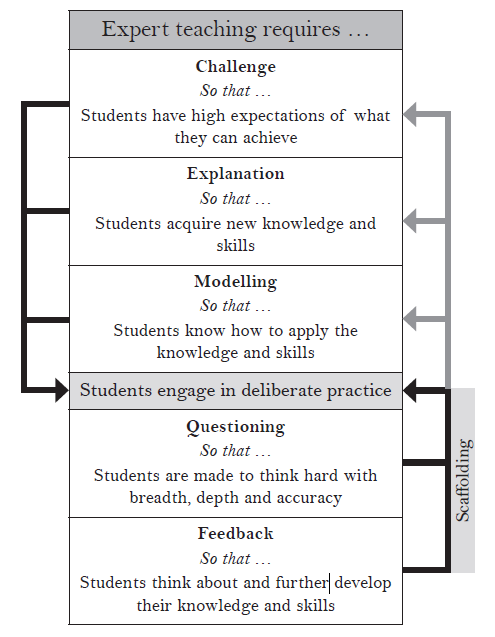 Within our six principles of great teaching, modelling is key. Why? It sets a benchmark for excellence, by showing students the quality they should be aspiring to. 2. It makes abstract success criteria concrete. Simply telling students what the success criteria are, or writing them down can be relatively meaningless for students. They need to be able to see what they are aiming for. What is the point of doing something, anything, if you are not having fun? Teaching has a lot of frustration, many obstacles, and challenges. But over all teaching has a lot of satisfactions. Once I had a T-shirt with the slogan: “I teach, I touch the future”; who can deny this is the reality of teaching? Regardless of what kind of teaching or what kind of students one have in the classroom, teaching is always about the future. But there can’t be a future without a ‘present’ that is vivid, strong, and unforgettable. Recently I was recommended to read a book by Simon Sinek about the ‘why’. Titled “Start with the Why’ Sinek points out the importance of knowing at a deep level of existence, why do we do what we do! What is the fundamental drive and purpose of our actions. So we can, with better understanding, analyze the ‘what’ and ‘how’ of the things we do, and actions we take to accomplish our goals. Mission statements are in a way what institutions develop in order to articulate the ‘why’ of their existence. But unfortunately these mission statements can sound hollow and vain. Maybe because they are hollow and vain. So how can we establish mission statements that truly allow the basic purpose of a person or institution to emerge and energize the life of the individual or the institution. Let me clarify that as institutions are made of individuals there must me a connection between the core intentions and purposes of the institution with that of the individual stakeholders of the institution. From employees to those served by the institution. A second book is helping us understand how leadership follows after we know the why when leaders see that the only way institutions succeed is when the individuals within the organization pull together. 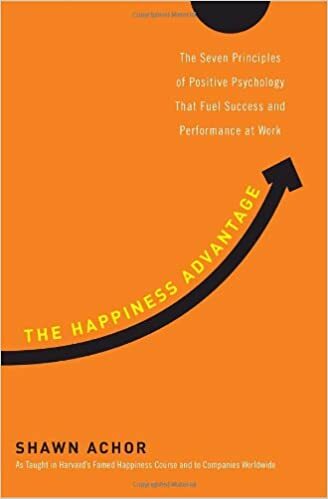 And in the “Happiness Advantage’ Shawn Achor emphatically articulate how this has to be done by happy people. 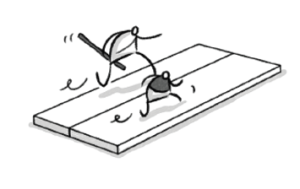 Having fun is not an accessory is it core, central to any successful enterprise. Many people are going to say that is ingenuous and disingenuous to say that one has to always be happy and have fun. That work should be hard and ugly by intrinsic nature and that if not then it is not true work. Can you believe that even hard work can be fun?